South Korean hosting company Nayana agreed to pay $1.1 million in bitcoins to hackers who paralyzed 150 servers of the company with an encrypting virus, The Korea Herald reported. Negotiations with extortionists have already been carried out, and now the company is preparing money to buy bitcoins. According to the head of Nayana Hwang Chilhon, the company has no choice, since hackers blocked access to 3 500 websites, which puts the interests of hundreds of thousands of users under attack. At the same time, he realizes that such an act contradicts the law. 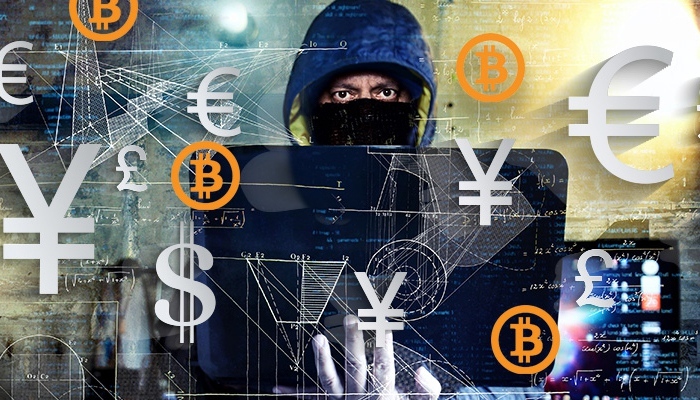 Experts in the field of cyber defense are opposed to such a decision, since $1.1 million is an amount that is thousand times greater than the one usually paid by hacker victims. “It's a pity that Nayana suffered from such damage. But this decision is a very bad precedent that can lead to a wave of similar hackings”, said Shin Dai-kyu, spokesman for the Korean Internet Security Agency. At the same time, the company can not be 100% sure that extortionists will restore the encrypted information on the servers. “Negotiations are the worst thing that could be chosen, because if hackers fail to comply with the terms of the deal, the company will still be unable to do anything,” says Lim Chong-yin, professor at the cyber defense department at the University of Koryo. The Korean Internet security agency reported that the agency will join the project of the European police department No More Ransom, so that victims of hackers in South Korea could use programs to decrypt data. Recently, the CoinDesk portal reported that the South Korean government plans to auction 216 bitcoins seized from criminals. At the current exchange rate, it is about $561 thousand. The cryptocurrency will be exposed at a price below the market one. All proceeds will go to the state treasury.